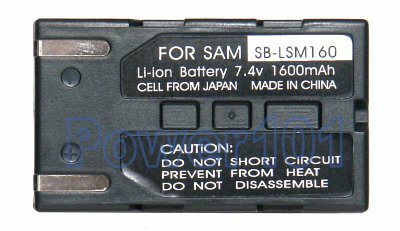 SB-LSM160 is the largest battery in the compatibility series of LSM80 and LSM160. 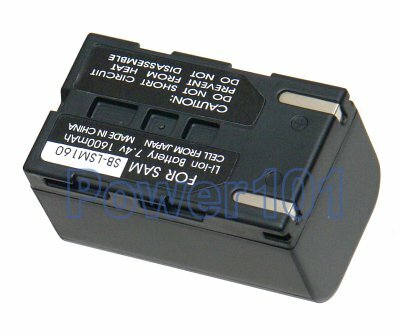 Usually LSM80 is rated about 2 hours and LSM160 about 4 hours. Usage largely depends on the use of LCD. LSM160 is definitely a better choice for most users.